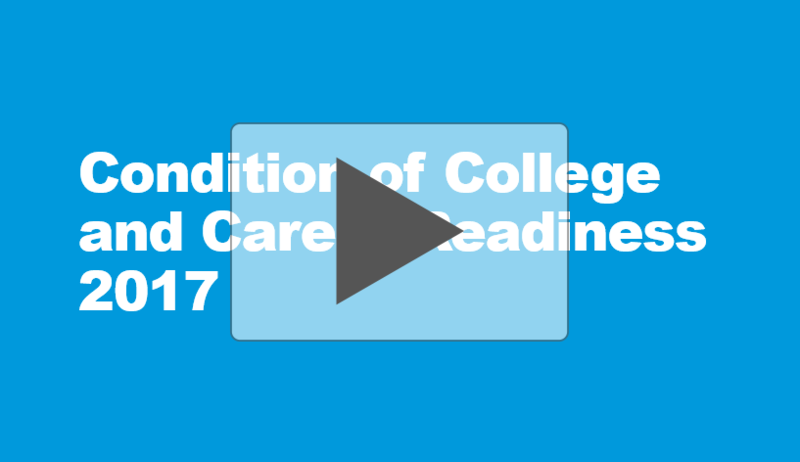 ACT released The Condition of College and Career Readiness, our annual look at the preparedness of the outgoing high school graduating class. 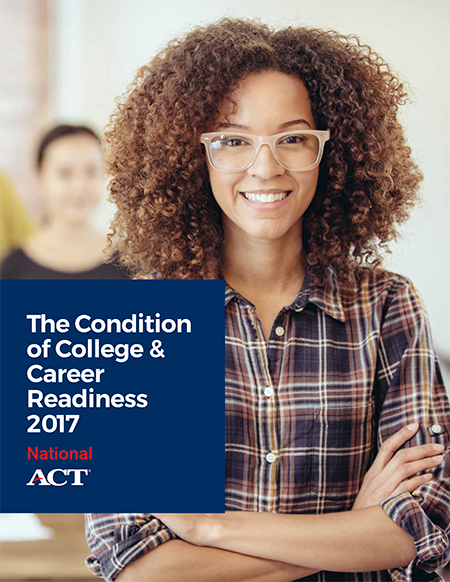 Sixty percent of the 2017 graduating class took the ACT® test this year, providing a wealth of data about college-going students. This webinar examines the findings included in this year’s report. It includes actionable data that can be used for improving learning outcomes and high school-to-college transitions. Steve Kappler, senior director of Consulting Services at ACT, is a frequent presenter and panelist at conferences around the country. 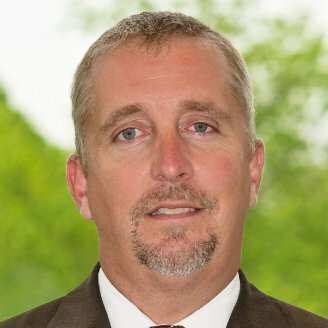 He has over 25 years of hands-on experience with important trends affecting the future of education and workforce development. Since joining ACT in 2007, Kappler has played an integral part in supporting the ACT mission of helping people achieve education and workplace success through his work in marketing, research and strategy. He continues to be a major contributor to ACT research reports, including The Condition of College and Career Readiness. Prior to ACT, Kappler spent 16 years consulting with colleges and universities and developed the first comprehensive study of teen lifestyles and attitudes about college admissions.